It’s a very HOT day here in the SF bay area and we just had some friends over for a Peruvian-inspired dinner out in the gazebo. 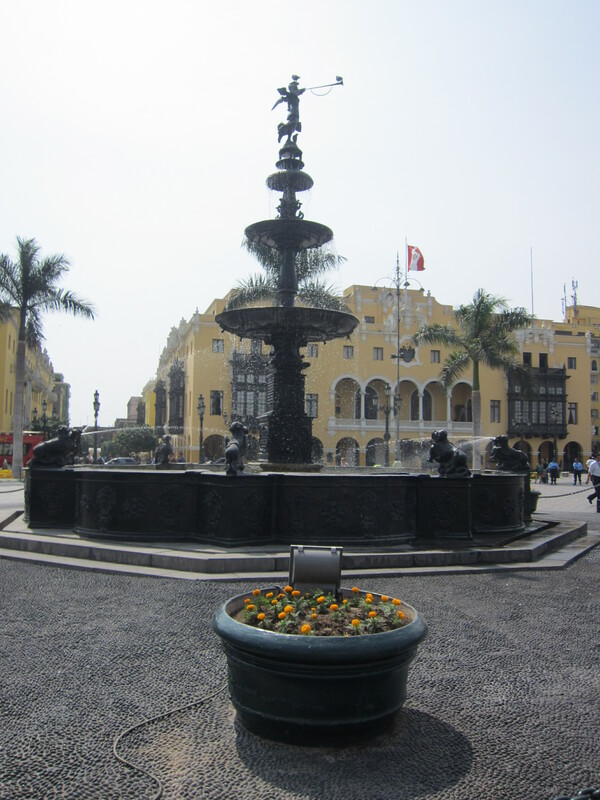 Which all reminds me of my second full day in Lima, when Hubby and I took a bus tour from Miraflores to downtown Lima. 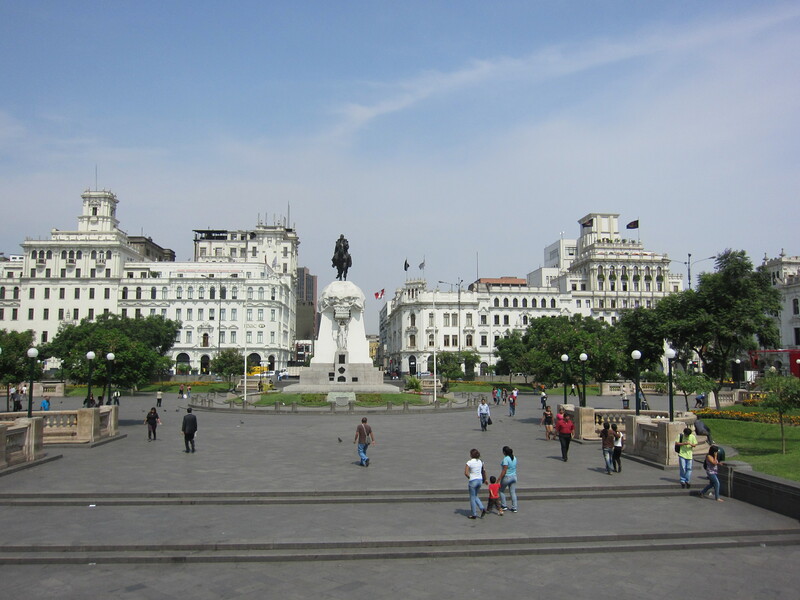 I tried my best to keep my skin out of the sun today as I’m still recovering from my bad sunburns from Lima, the first of which I received from sitting on the top level of the open top bus. 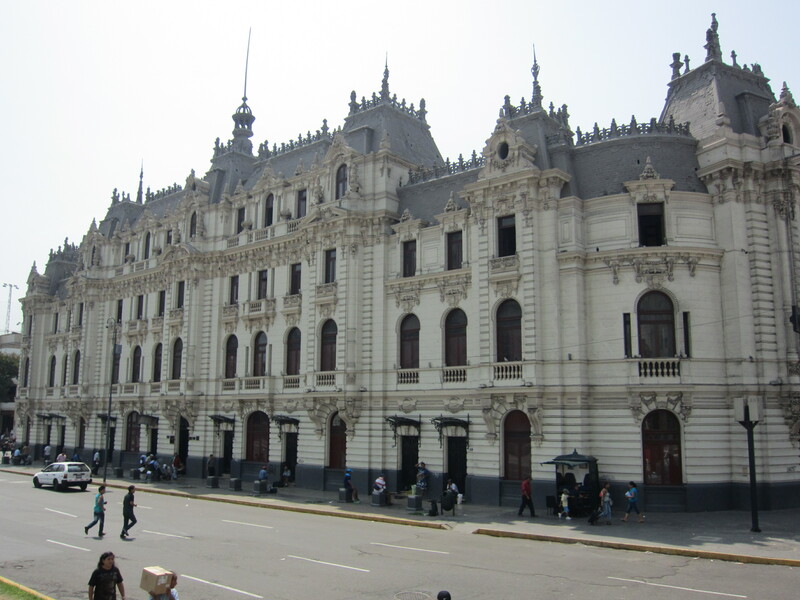 The thing I liked the most about downtown Lima was all the colonial buildings, especially the ones with carved wooden balconies. I’m not sure how nice it is to actually be inside one of these balconies peering out through the wood…but they sure are nice to look at from the outside. 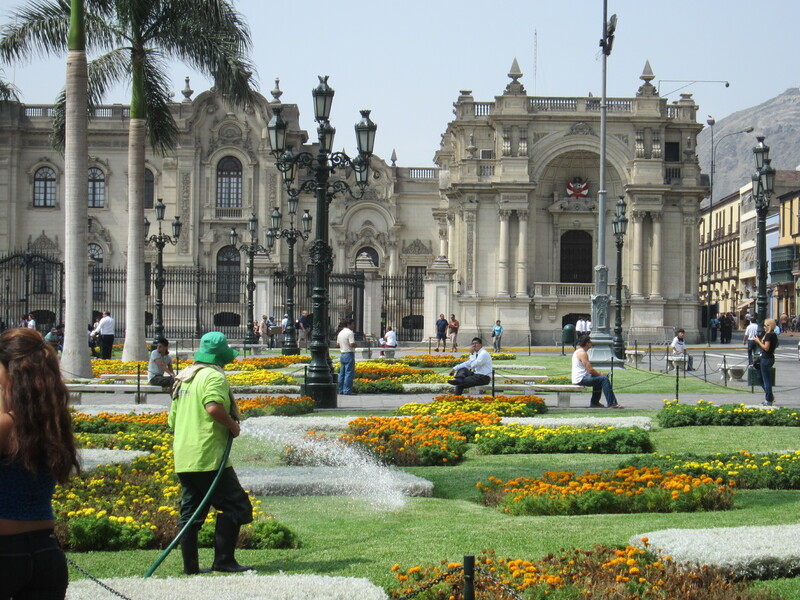 There are numerous parks and plazas around downtown, which looked to be very well maintained. 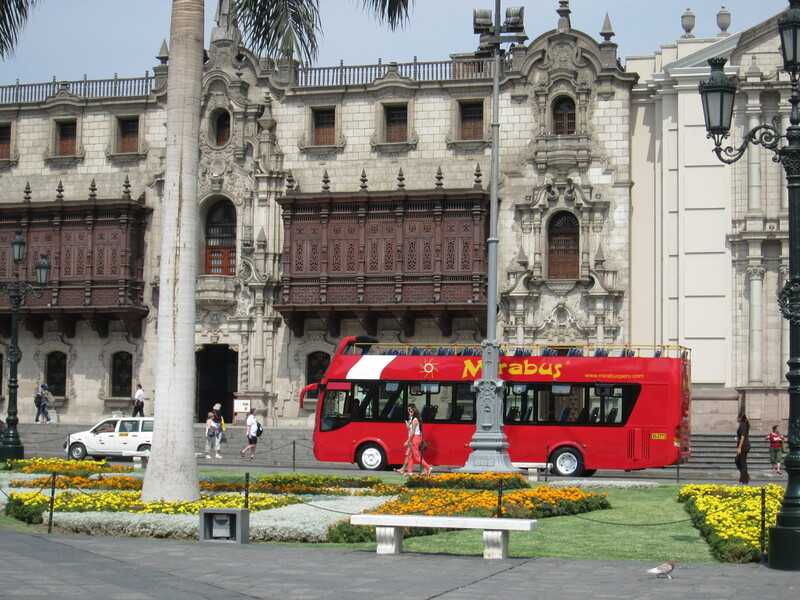 Our guide on the tour bus did a good job, in both Spanish and English, describing the buildings as we passed by. 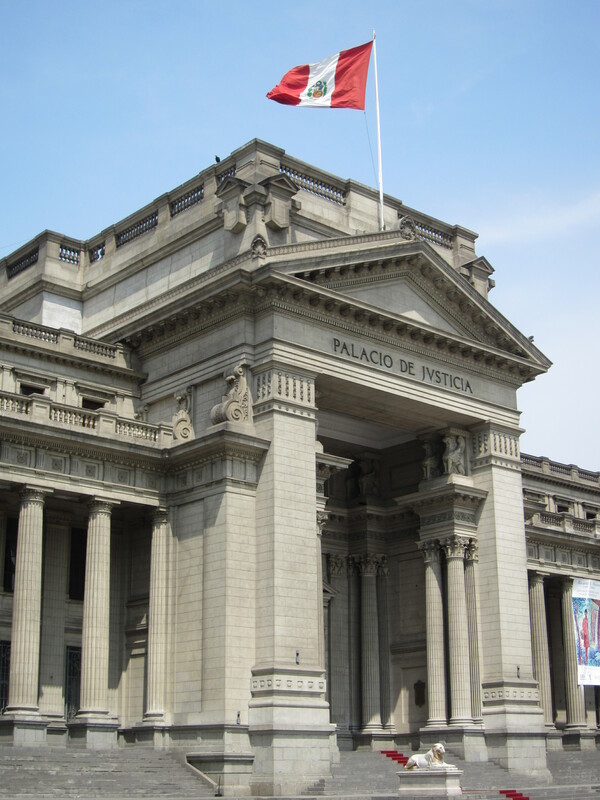 Many of these buildings were built by Italian and French architects. 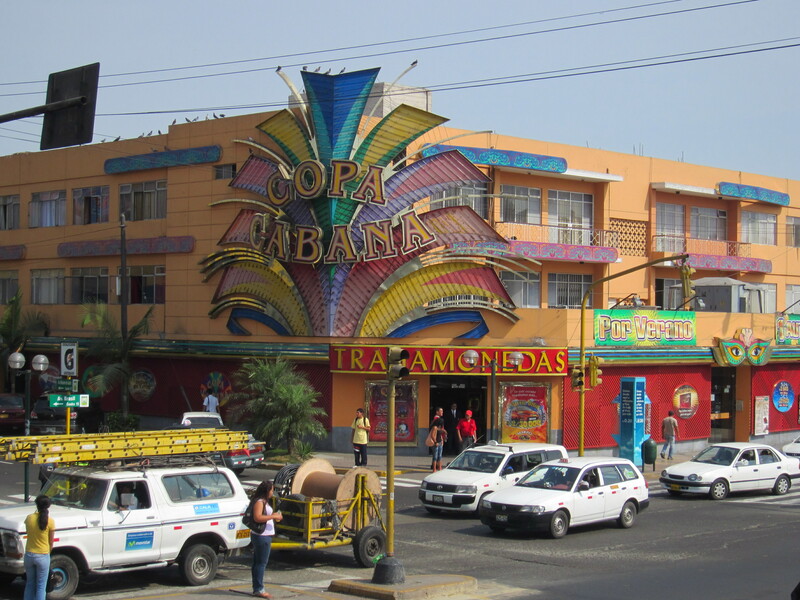 All around Lima and surrounding downtown are a lot of casinos. It seems that a majority of the country’s nightlife takes place inside casinos. While many of the buildings looked nice from afar, the closer you got the more you noticed how they were in bad need of renovation It’s a shame. 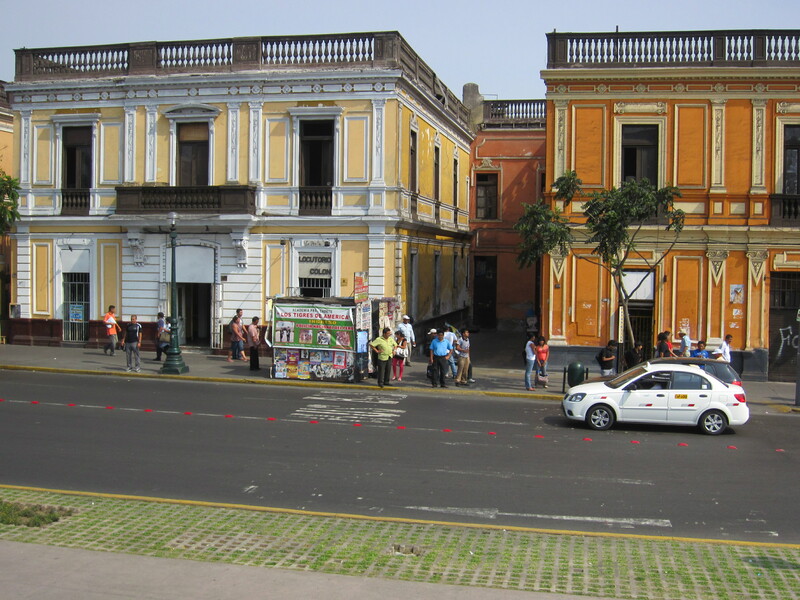 I wish the city would concentrate more on protecting and renovating these building colonial-style buildings rather than building more and more high-rises. The one thing I do regret is not going inside the Church of San Francisco, not so much for the catacombs but for the library that’s supposed to be magnificent. Like Harry Potter-style magnificent. 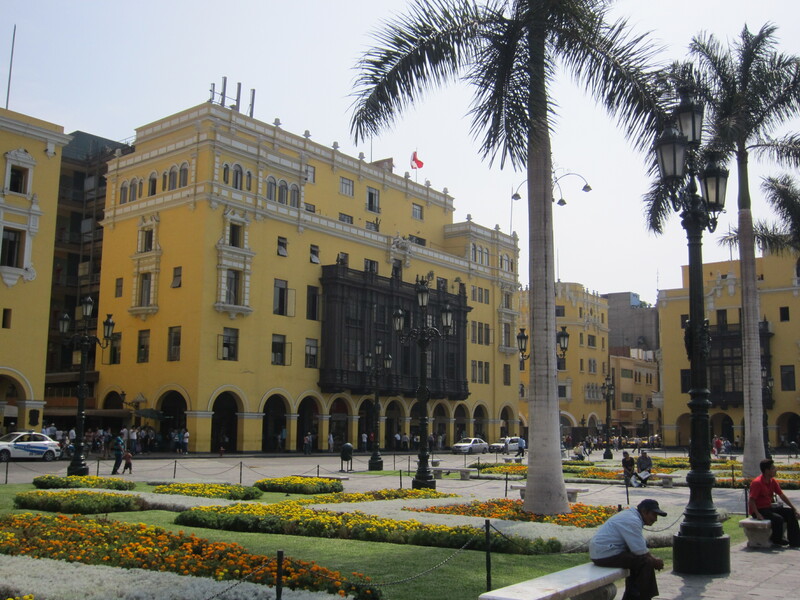 There’s a lot of warnings about downtown Lima, about not being there when it gets dark and to watch out for pickpocketers. 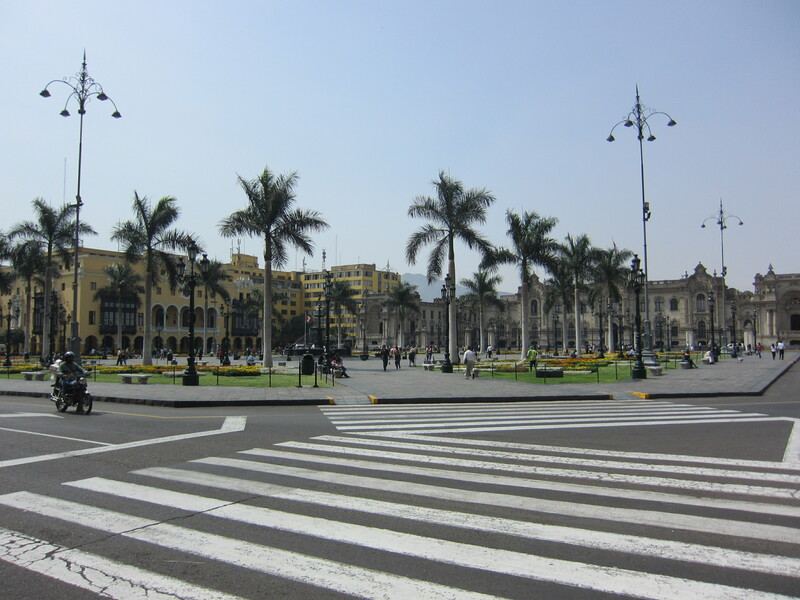 We didn’t actually spend much time walking around downtown but for the short amount of time that we did, we did approached closely several times by people wanting to sell us one thing or another, until our tour guide shooed them away. So definitely be aware of your surroundings but don’t let it prevent you from enjoying this historical area.